Our firm-wide commitment to professional integrity, client transparency, and open communication combined with an agnostic approach to financial products helps us deliver the ultimate client experience and elevated standards of care. Such an approach ensures you benefit from a sound, personalized life insurance policy that fulfills your financial goals and dreams. 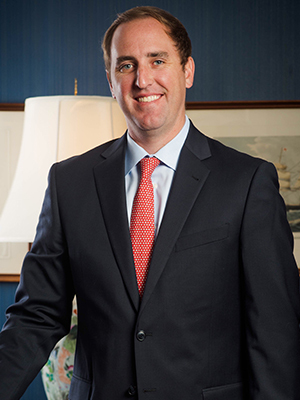 Will founded Cassidy & Company, LLC, in 2011, and serves as the firm’s President. 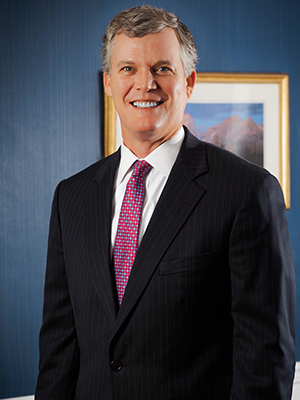 Cassidy & Company originated as a Platinum Firm for AXA Advisors until the spring of 2017, which is when the firm transitioned to Lion Street (www.lionstreet.com) as an owner and member firm. Today, Cassidy & Company serves high-net worth individuals, family offices, businesses, and trusted advisors (tax/estate-planning attorneys, CPAs, etc.) in helping them create, protect, and distribute their financial legacies through creative estate structures and custom-designed life insurance strategies. 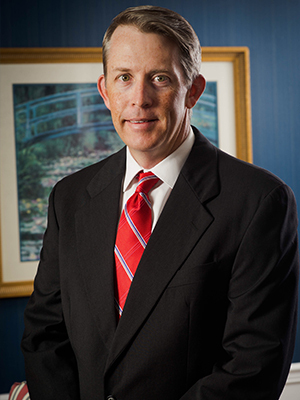 Matt Woodard began his career as Chief Operating Officer in 2013 with Cassidy & Company, LLC, where he currently serves as a Vice President and Director of Operations. Matt was instrumental in building out of the firm’s back-office client and advisor support teams and standard operating procedures, all while specializing in case design for the firm’s life insurance planning opportunities. Today, Matt’s primary focus is leveraging the resources provided from Lion Street and its industry partners to continually support the firm’s vision, growth, and client value. Ray Charles, Jr., joined Cassidy & Company, LLC, in the summer of 2018 and is a Vice President and Producer. Outside of responsibilities tied to the firm’s development, Ray’s primary role is to assist clients in creating customized, cost-effective life insurance portfolios that deliver optimal wealth accumulation and/or wealth preservation outcomes. WHAT THE HECK IS THIS POLICY WORTH? Ever stop to consider what the value of your life insurance policy is? 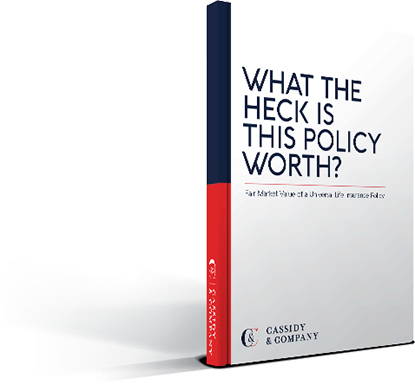 Download this short whitepaper which summarizes the determination of the fair market value of certain permanent life insurance policies for purposes of transferring, gifting or selling the policy from one individual or trust to another. Securities offered through Lion Street Financial, LLC. (LSF), member FINRA & SIPC. Investment Advisory Services offered through Lion Street Advisors, LLC. LSF is not affiliated with Cassidy & Company, LLC.